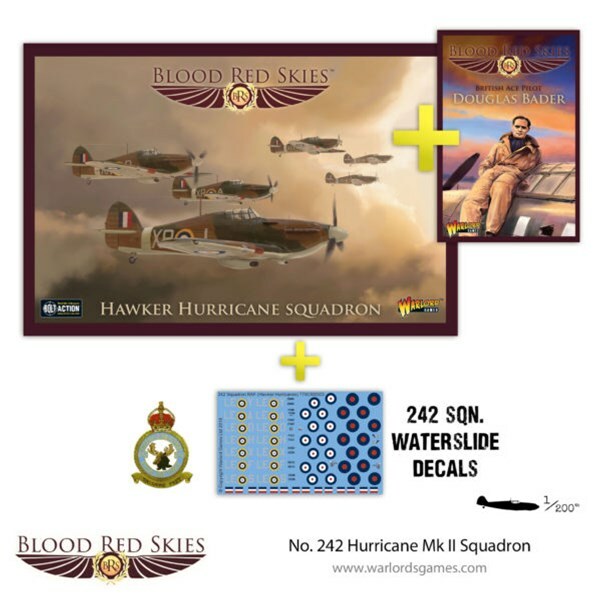 During the Battle of Britain the RAF had more Hurricanes than Spitfires and the rugged Hurricanes shot down more enemy planes than their glamourous stable-mate. As the battle intensified in Northen Europe, Hurriances went on to see extensive action in Africa, the Pacific and Eastern fronts. DeHavilland’s ‘wooden wonder’ was rejected by the RAF at first but he persisted, using his own money to complete the prototype. The Mosquito proved to be a fast, twin-engine, two-seat aircraft flexible enough to be a highly effective bomber and fighter. Mosquitoes flying day and night would become the scourge of the Luftwaffe in the years to come. 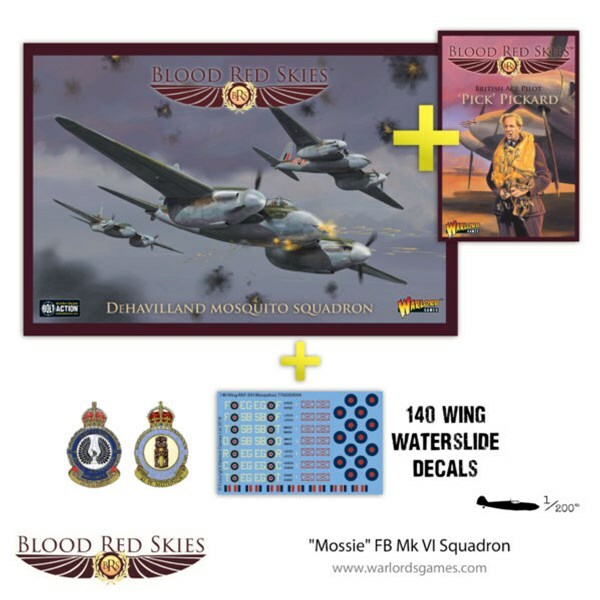 The Mosquito FB Mk VI was a dedicated fighter-bomber variant. It featured strengthened wings and upgraded engines to enable it to make underwing bombs or rockets in addition to its heavy cannon armament and internal bomb bay. 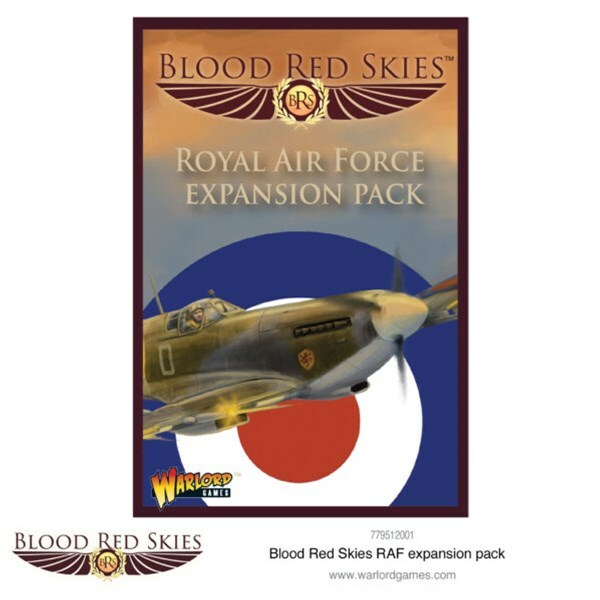 Blood Red Skies is constantly evolving with new aircraft, cards, rules and scenarios. 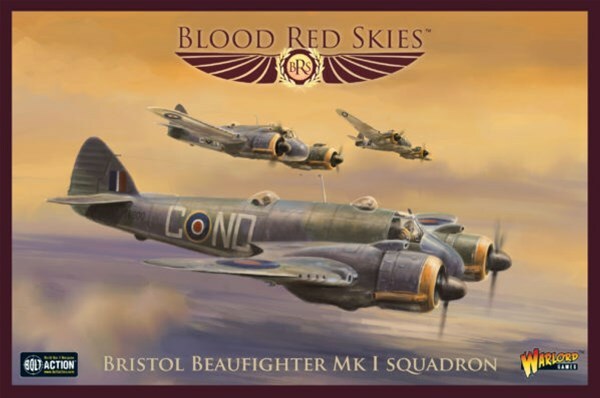 This pack gives you a good selection of recently released British cards and profiles. The Bristol Type 156 Beaufighter was a multi-role aircraft, originally conceived as a heavy fighter variant from the Bristol Beaufort bomber. This particular variant proved to be suited for night-fighting duties. 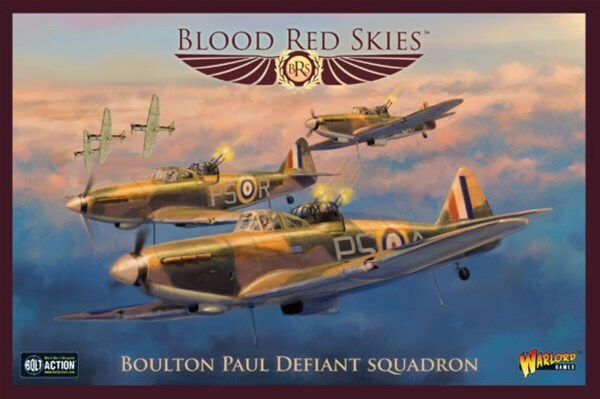 The Boulton Paul Defiant was a British interceptor aircraft, it was designed to be used a turret fighter with no forward-firing guns. It was found to be effective at destroying bombers but vulnerable to fighters, more specifically the Luftwaffe’s Messerschmitt Bf 109. For its lack of forward-firing weapons, it suffered during daylight operations and was moved for night-time duties. Created out of the need to update the Spitfire VB which was being hilariously outperformed by the Focke-Wulf Fw 190. 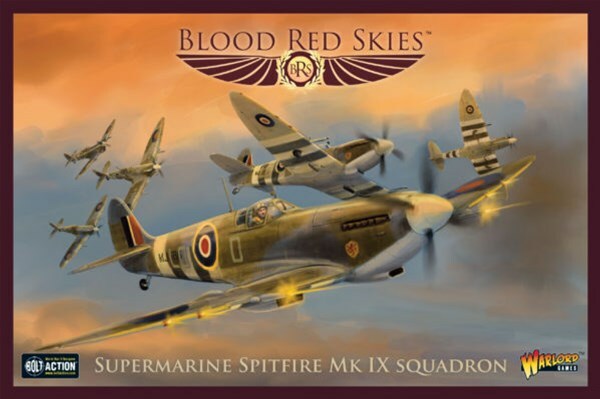 The new Spitfire Mk IX was leaps and bounds above its predecessors in terms of aviation and combat abilities.